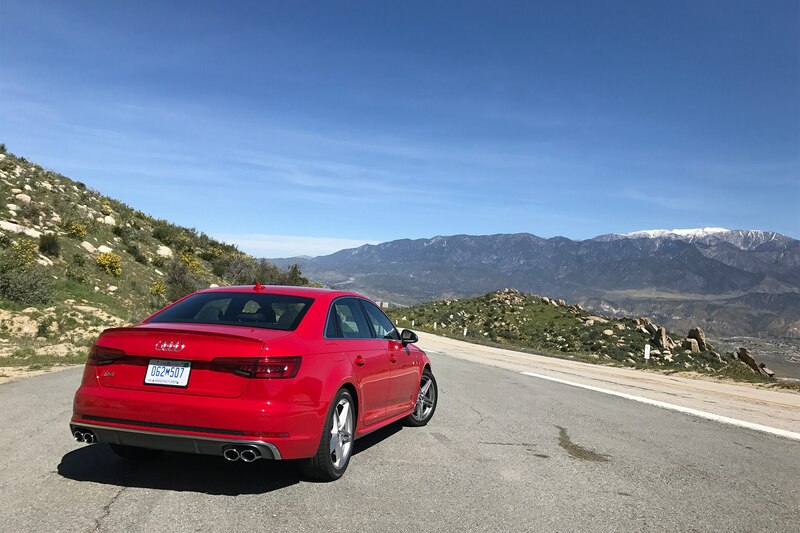 PALM SPRINGS, California – Between the blind corners, scattered rocks in the road, and palm fronds hurtling toward me at 60 mph, I should be sweating bullets. But the truth is I’m cool as a cucumber in this sudden storm, and it has nothing to do with the dry desert air in the canyon passes above Palm Springs. 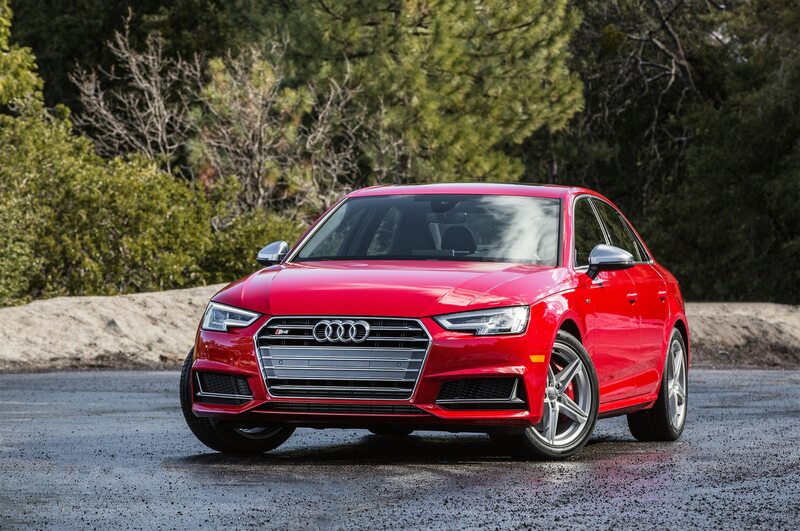 No, what’s keeping me at ease is the sure-footed 2018 Audi S4, which is humming merrily along while the world outside blusters and threatens to uproot itself. 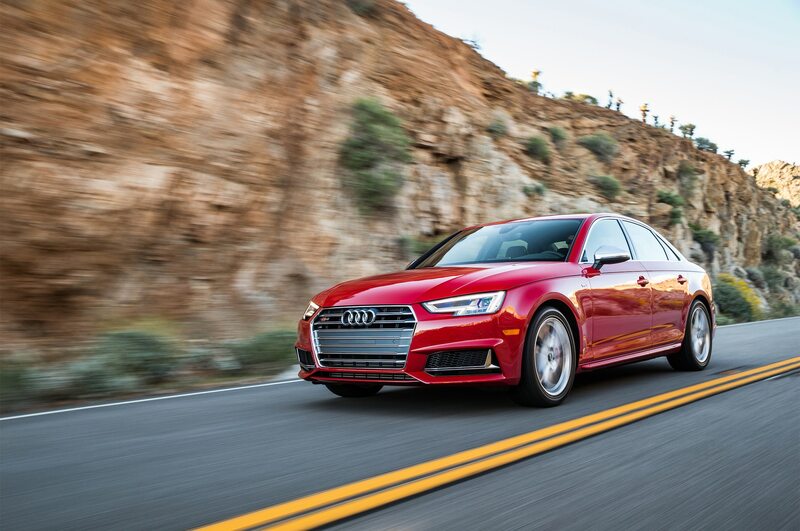 Now in its fifth iteration, Ingolstadt’s bread-and-butter sport sedan has wizened from a testy, upstart sleeper with a 2.7-liter twin-turbo V-6 and a six-speed stick into a generously sized sport sedan that wows with equal parts performance, polish, and tech. 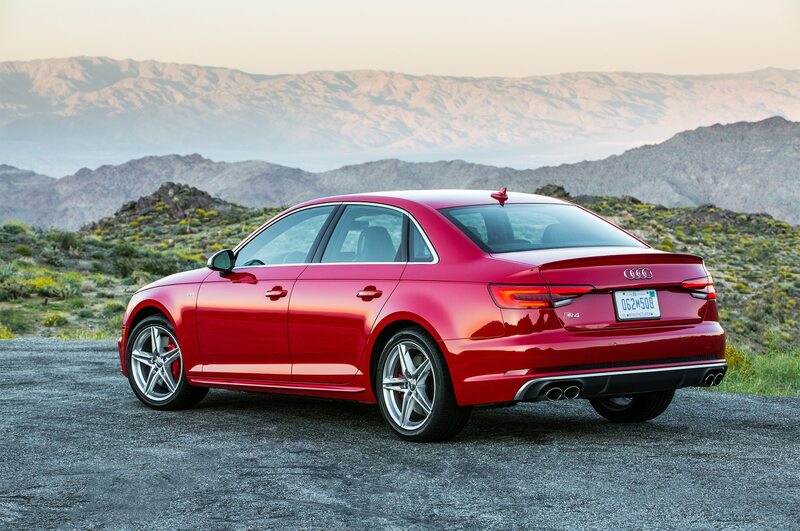 Indeed, the B9-generation Audi S4 handles any situation with the unshakable chill of an elder statesman who’s only sharpened with age. 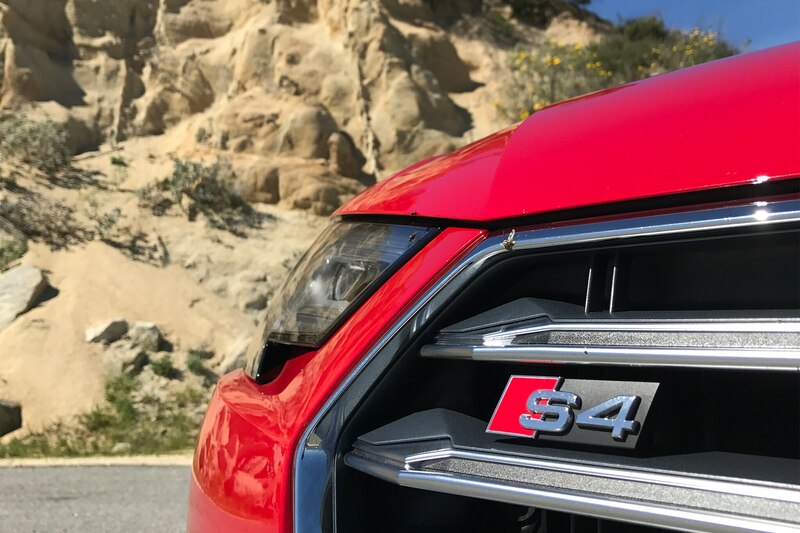 Audi has sold more than 50,000 examples of the S4 since it first launched here in 1999 and these days the car represents roughly 12 to 15 percent of the overall A4 mix. 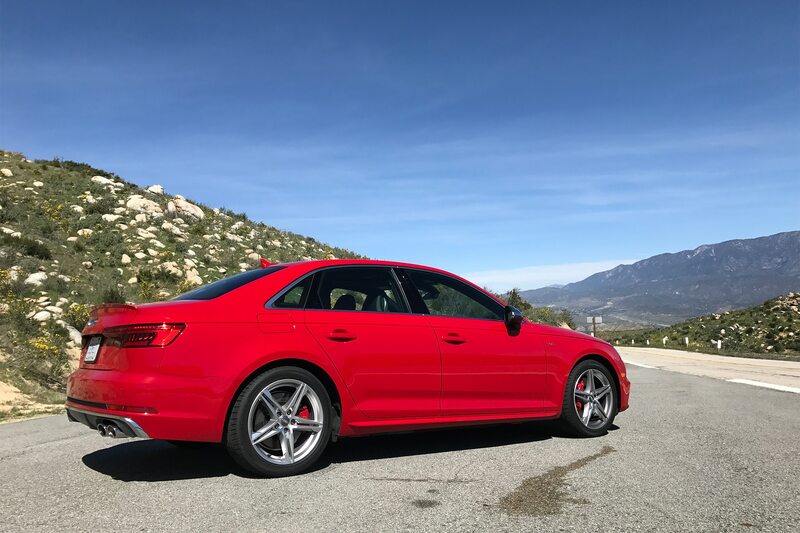 While its geometric exterior design looks as crisp as ever, nowhere is the 2018 S4’s maturation clearer than behind the wheel, where Audi’s virtual cockpit setup takes center stage. 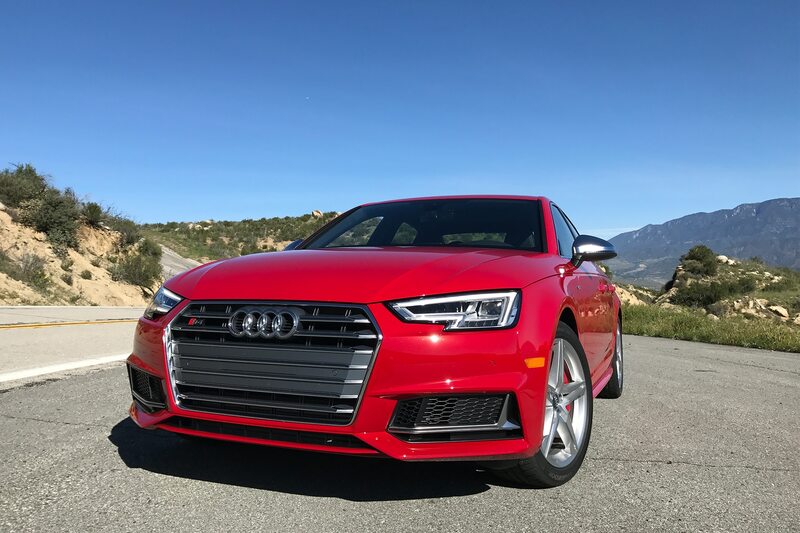 The gorgeous new interface doesn’t come standard on the new S4, but it’s one of the very few must-haves as the car would feel naked without it. 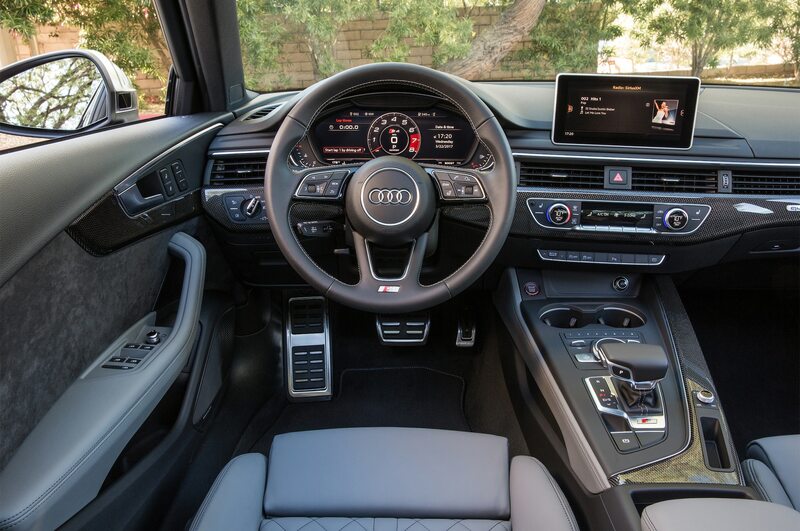 Virtual cockpit is baked into the Technology package, which adds an 8.3-inch display and the latest generation of Audi’s MMI infotainment system. It’ll be the easiest farewell you’ve ever had with $3,100. 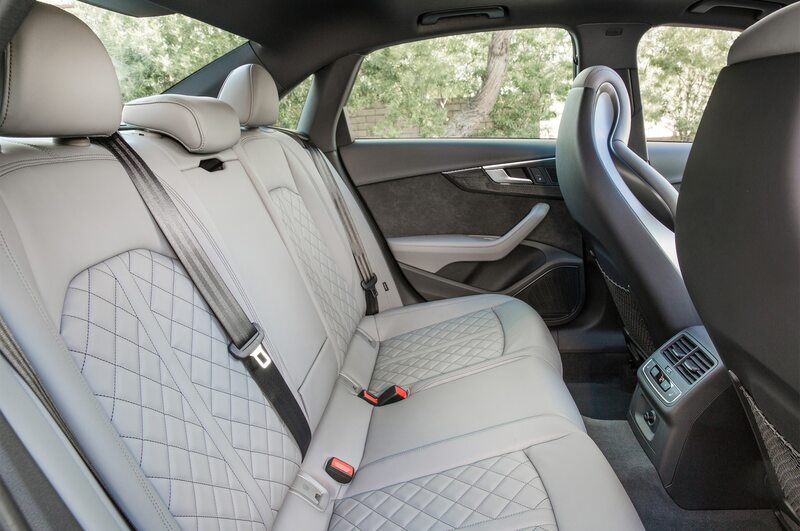 Generously bolstered leather sport seats with handsome diamond-pattern stitching, Alcantara inserts to match the door cards, and an embroidered ‘S’ logo come standard. The front buckets are also heated, power-operated, and feature massage functionality. 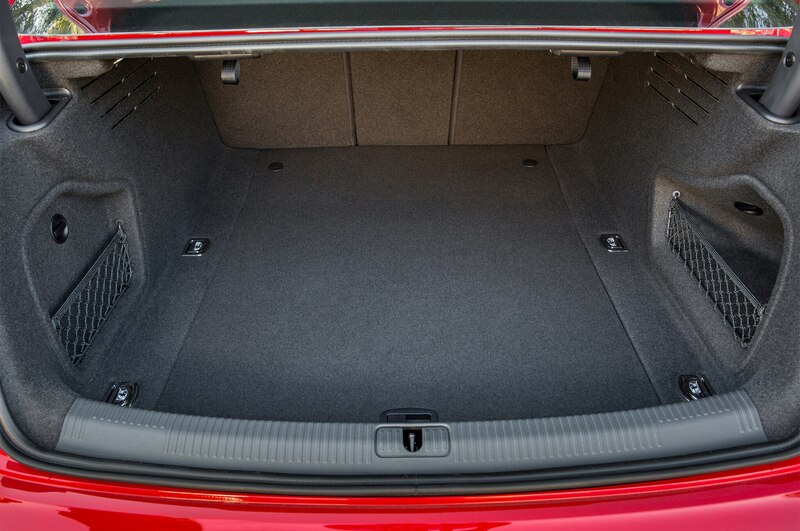 A fat, flat-bottom steering wheel is included as well, provided you don’t opt for the cold weather package that swaps it out for a circular unit with a heating element. 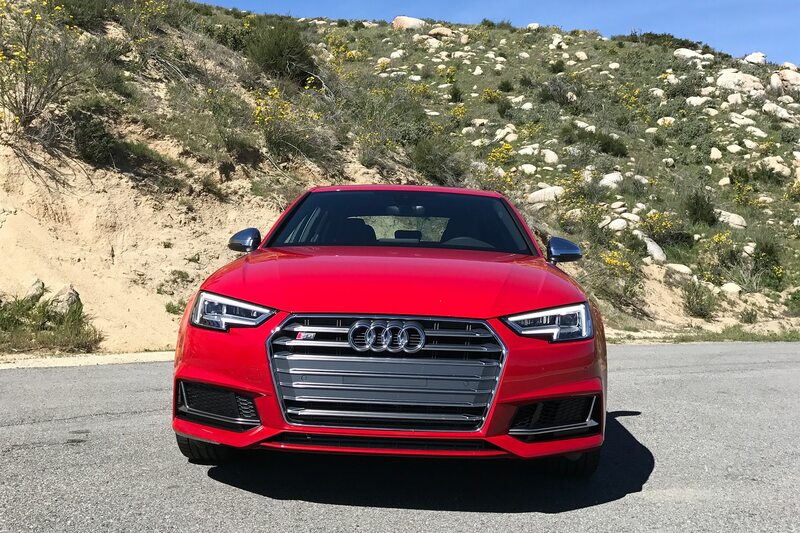 As the storm gathers ahead and traffic slows in apparent anxiety, the S4’s mix of soft leather and icy cool aluminum lend an ambiance of calm. 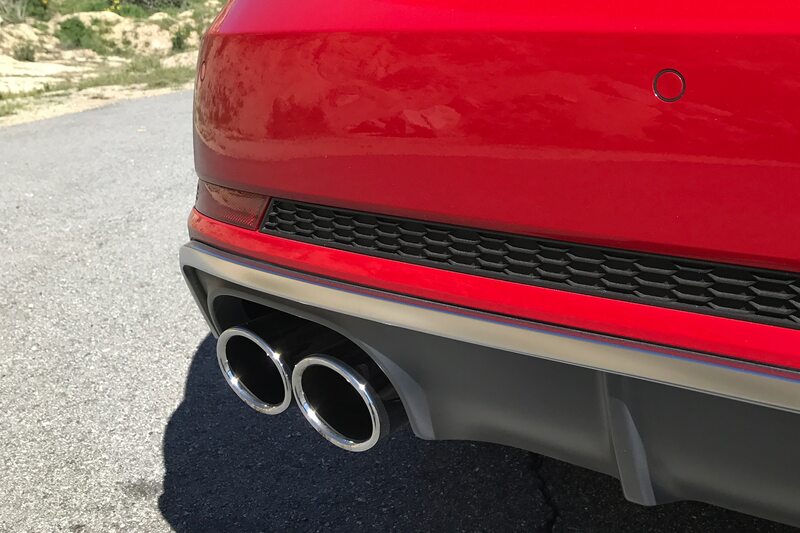 When I do find a stretch of open road and clear skies, a stomp of the gas pedal sends me off in a crimson streak of blistering precision. 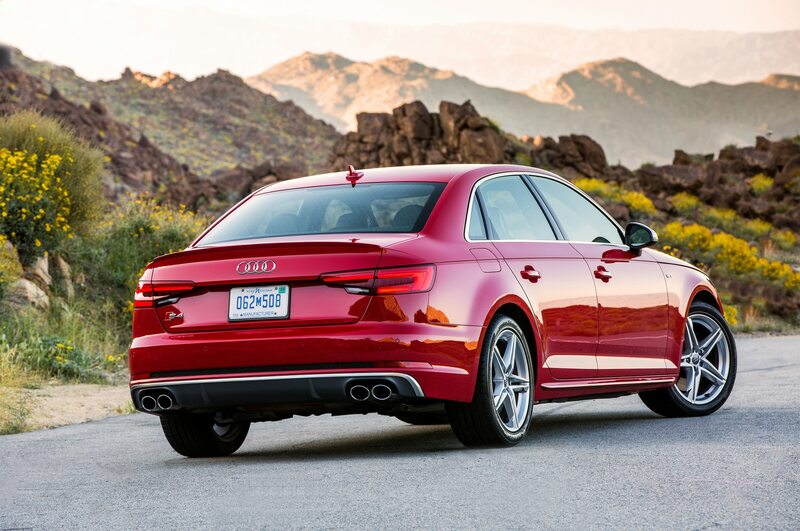 As I get on it, the S4 belts out its rich exhaust note on the way to a tempered rasp at 6,400 rpm. 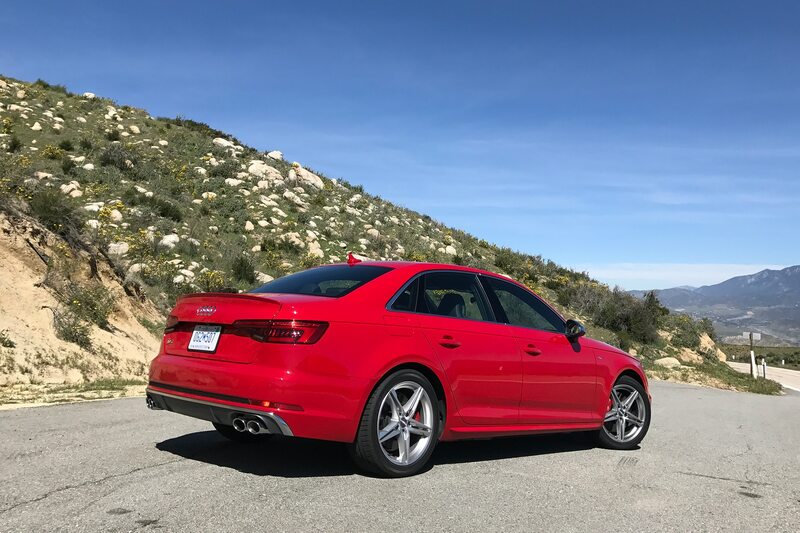 The new 3.0-liter turbo V-6 powering the 2018 S4 is light years ahead of the outgoing car’s supercharged six. 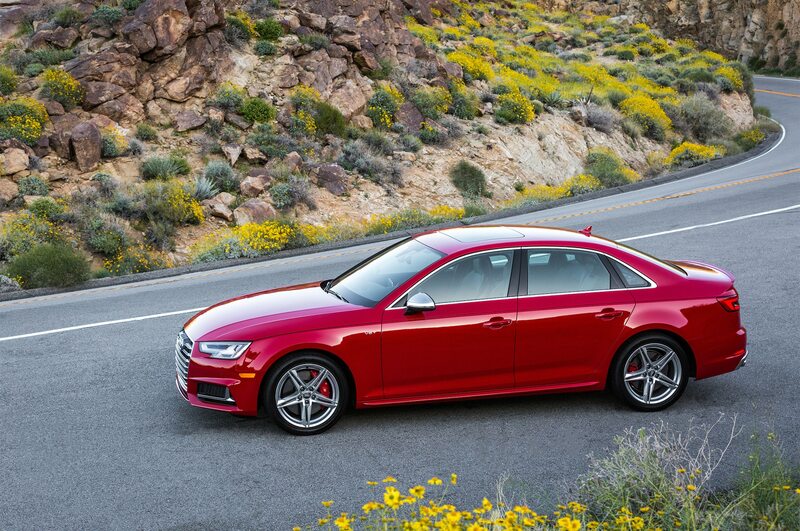 For starters it has more guts, with 354 hp and 369 lb-ft of torque compared to 333 hp and 325 lb-ft before. 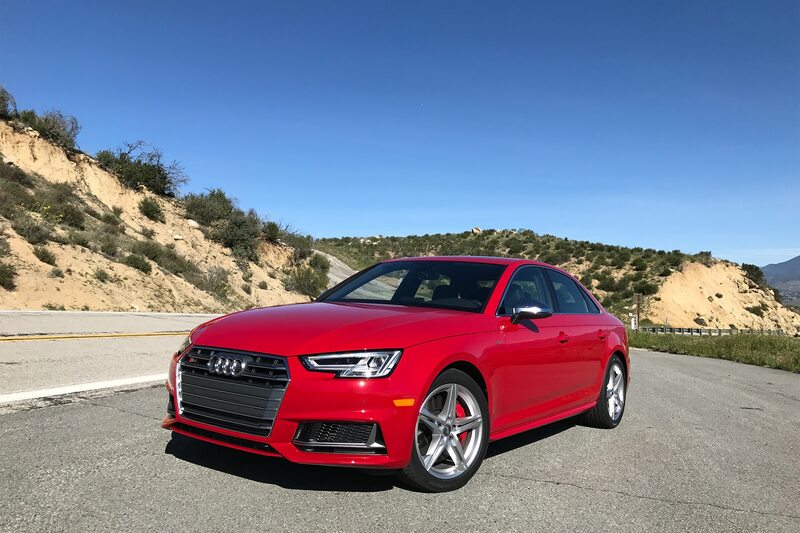 At the low end of the rev range the S4 is eager and willing, with a more immediate torque curve peaking at just 1,370 rpm versus 3,000 rpm in the B8 S4. 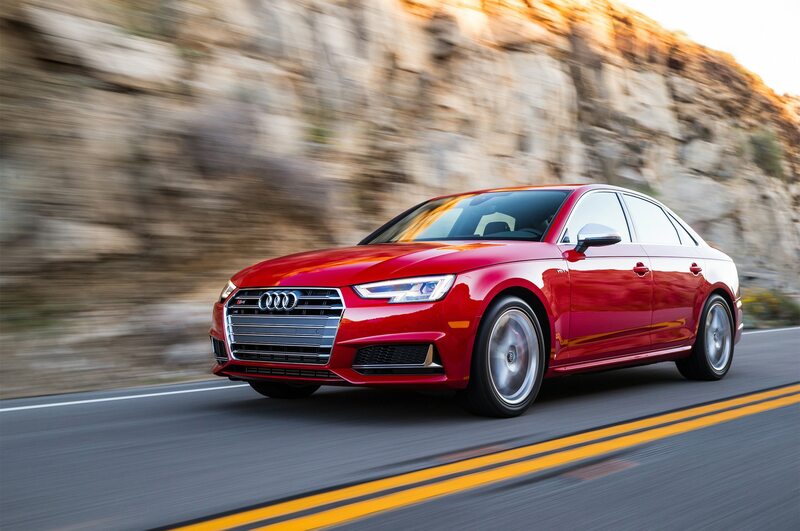 Nixing lag was a major focus for Audi engineers, who turned to a hot-V setup (the twin-scroll turbo is nestled between the cylinder banks like a swaddled child with night terrors) to achieve shorter runs and better throttle response. An aluminum crankcase and pistons help shave off 31 pounds, too. 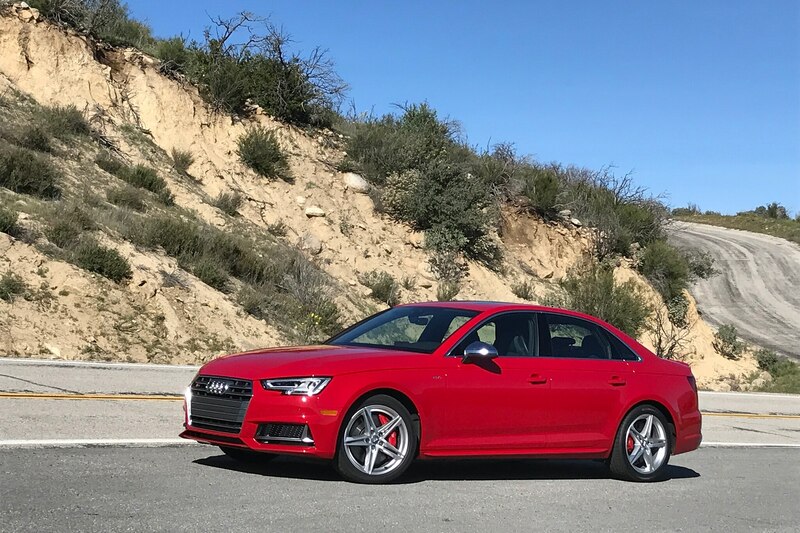 Combined with an eight-speed automatic transmission, the new S4 even gets 30 mpg on the highway (21 in city) – a nice jump from 18/28 mpg city/highway. 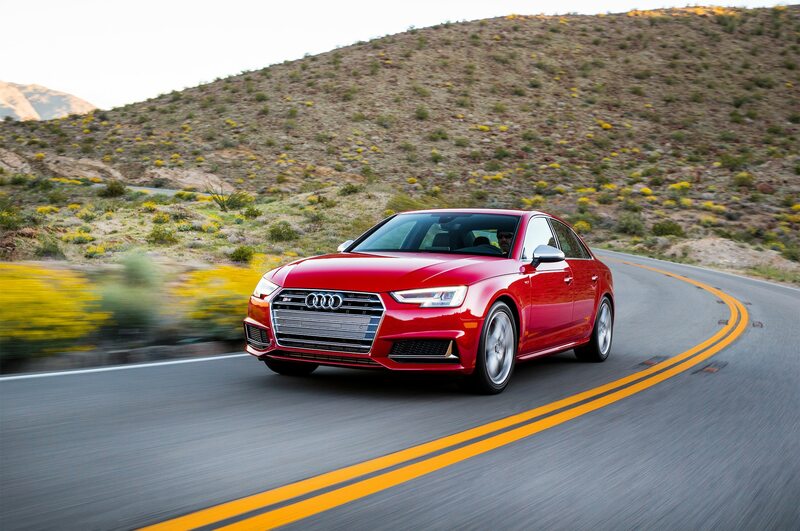 More power and better fuel economy is a best of both worlds result we can always get behind. 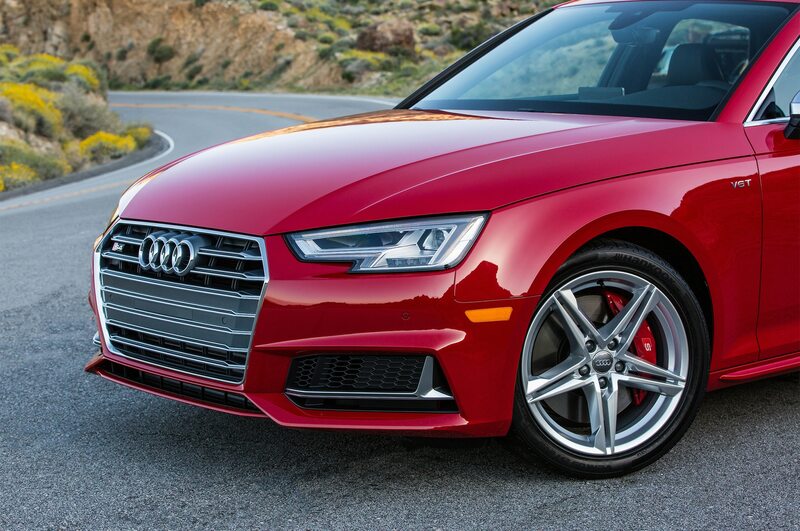 About that torque converter eight-speed gearbox. It’s alert and consistent, always seeming to be in the right gear and it rattles off upshifts like it can’t wait to land you in the back of a police cruiser. It’s also utterly unfussy at low speeds, which apparently a dual-clutch would have been given the new engine’s copious low-end grunt. So yes, the automatic is very good. 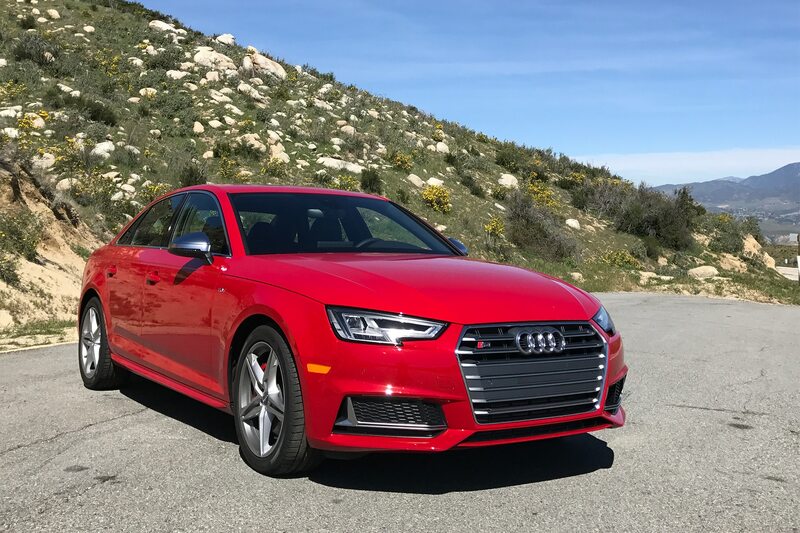 But before my mailbox starts filling up with angry messages that a dual-clutch and manual are no longer available for the new S4, let the record show that I too mourn the loss of the manual especially. 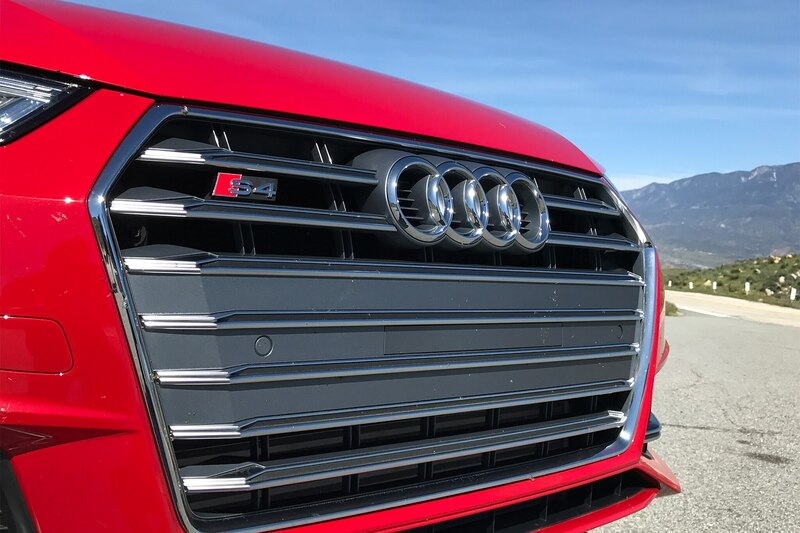 We asked Audi officials about the deletion of the row-it-yourself option, they told us demand from actual paying customers simply wasn’t there. 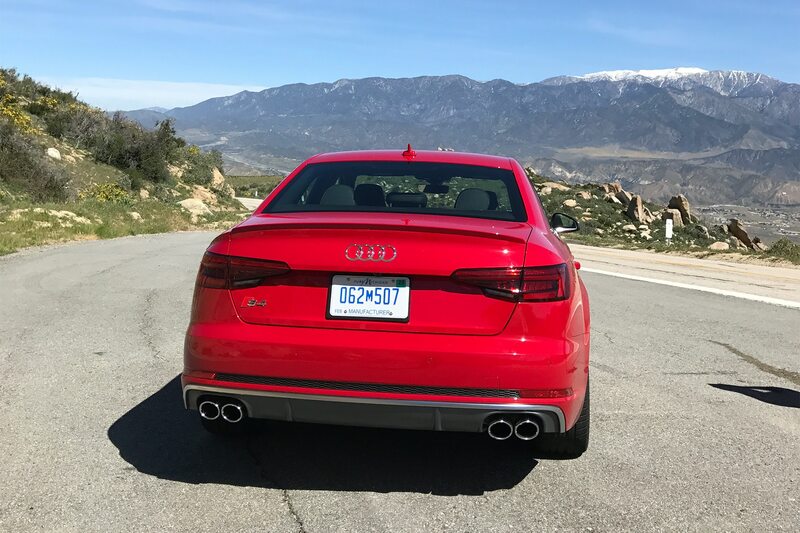 The B8 S4’s stick was already on borrowed time, carrying over for North America after it had been sent out to pasture in several other markets. The brakes are an exercise in overkill. 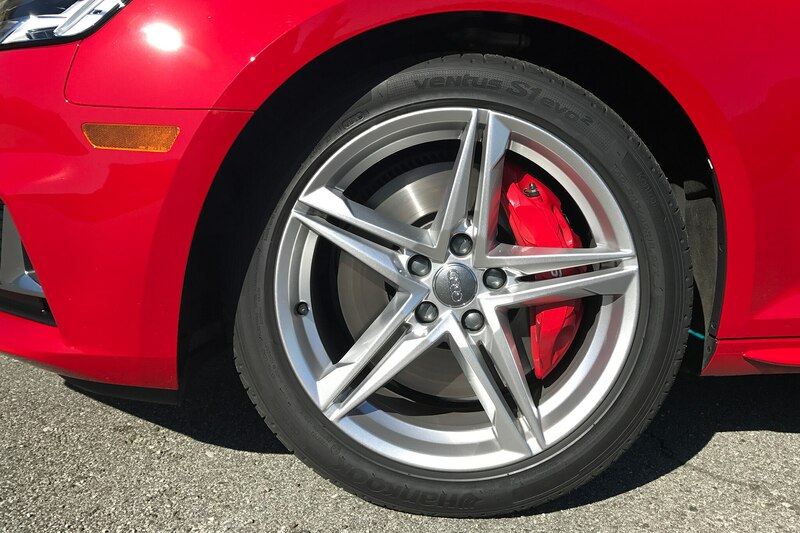 With 13.8-inch rotors and six-piston calipers on the front axle, they offer enormous stopping power even for a car that weighs 3,858 pounds. 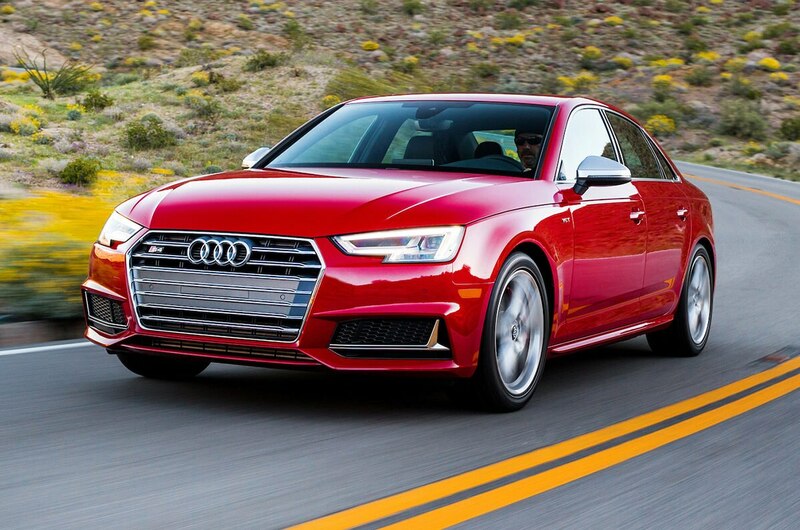 When I ask Audi product manager Anthony Garbis what the story is, he shrugs. 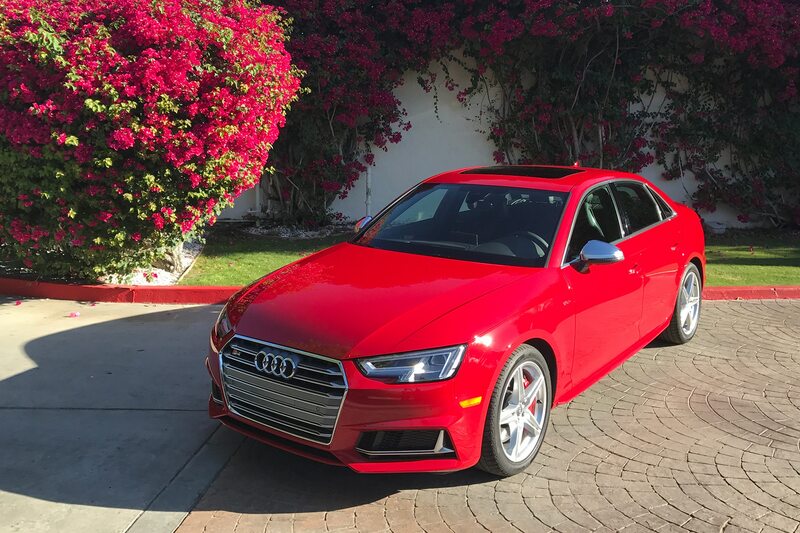 “When you need to come down from well into the triple-digits on the autobahn, it’s a good thing to have,” he says. 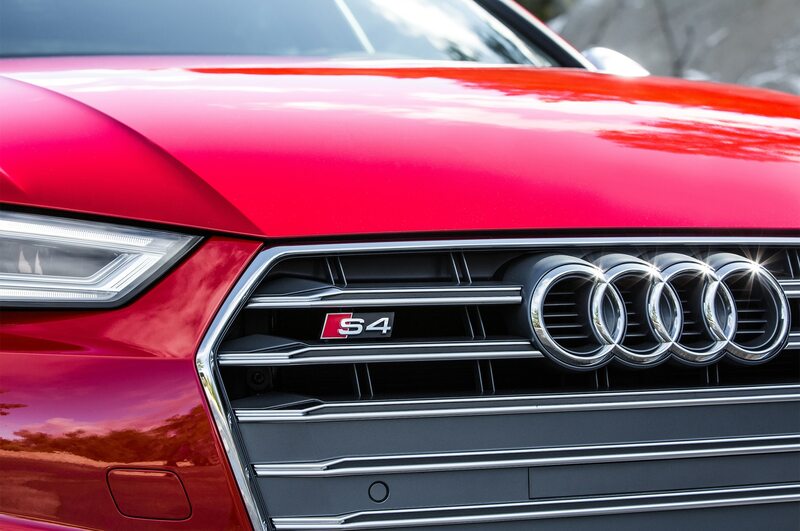 It doesn’t take much to reach those speeds, and not just because of the new engine. 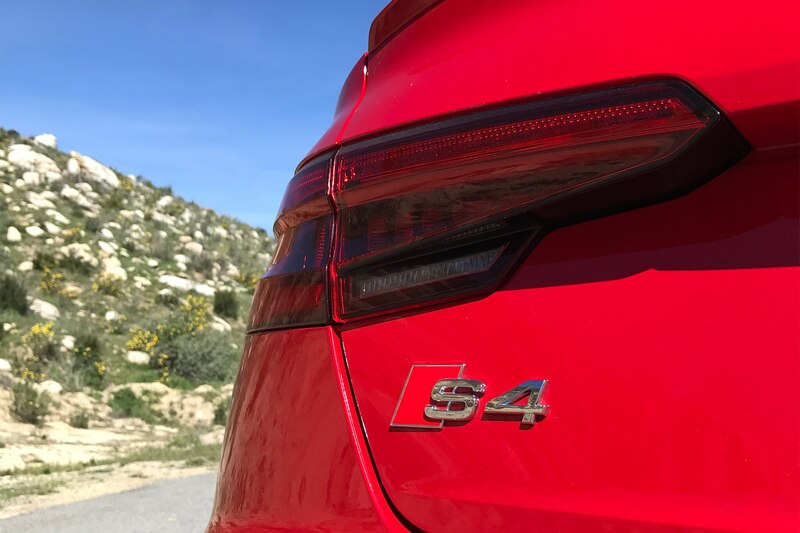 The S4 is fastidiously neutral and stable at all times, a credit to the new five-link front suspension as well as the Quattro all-wheel drive system and its 40:60 front/rear split. 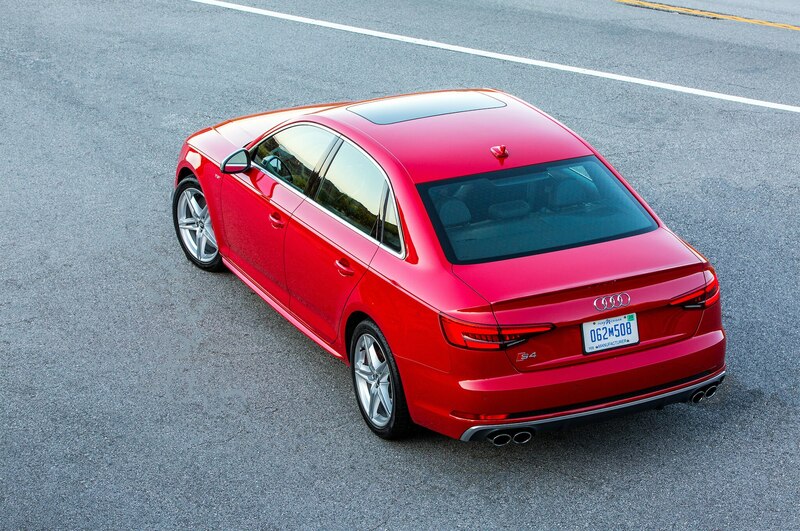 (The old S4’s hated understeer is long gone.) 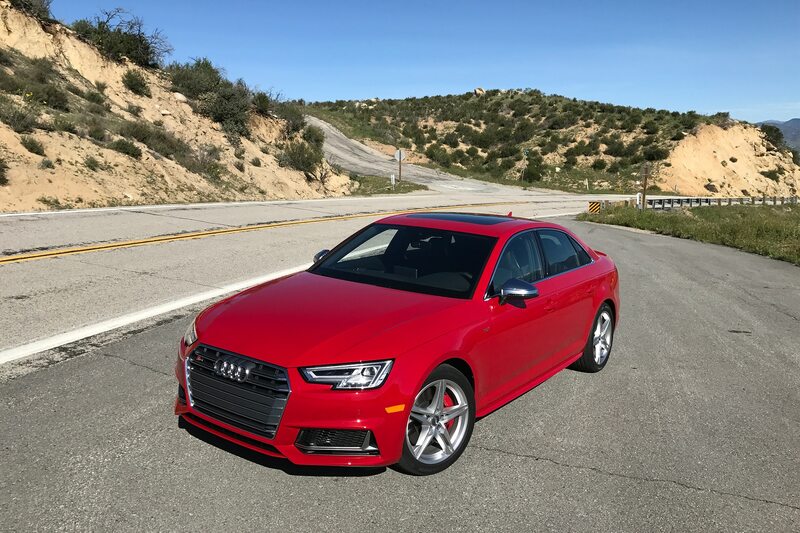 Our test car rode on the standard 18-inch wheels and was optioned with the adaptive damping system and sport rear differential that’s part of the $2,500 S sport package, as well as the $1,150 variable-ratio steering rack. Again, easy pills to swallow given the tradeoffs are drama-free handling and an impressively composed ride. 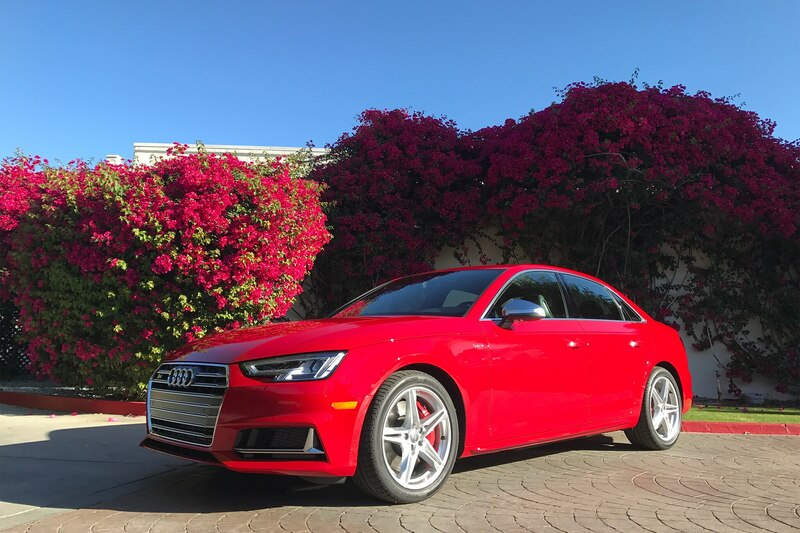 Although we didn’t sample an S4 without the S sport package, we did try an S5 coupe with fixed-ratio steering, and promptly wished it banished back across the Atlantic. The upgraded steering system feels so much more natural and engaging, loading up progressively as you build speed, versus the comparatively inert and distant standard rack. 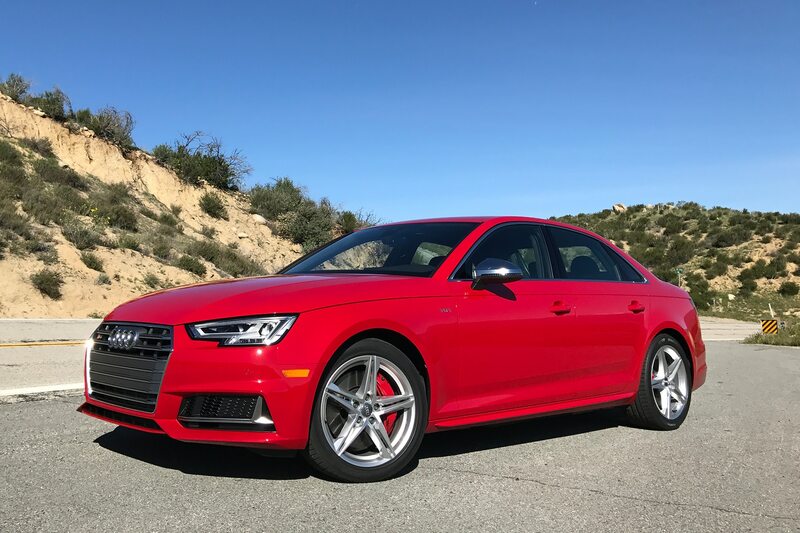 Ringing in at $59,550, the 2018 Audi S4 we sampled felt well worth the price of admission. 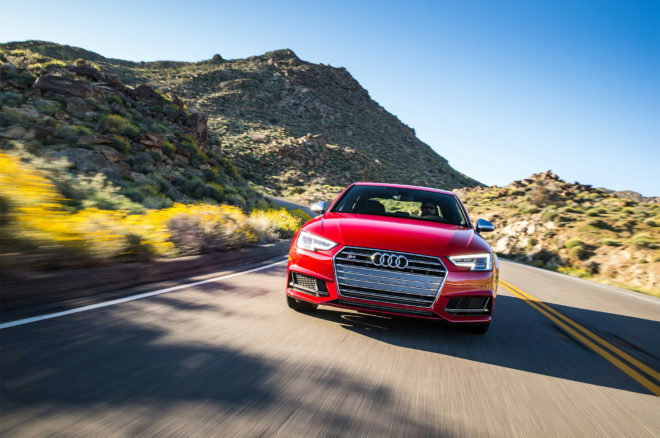 It’s a thoroughly modern sport sedan that would be equally happy commuting, road tripping, or singing its tune on winding mountain roads. 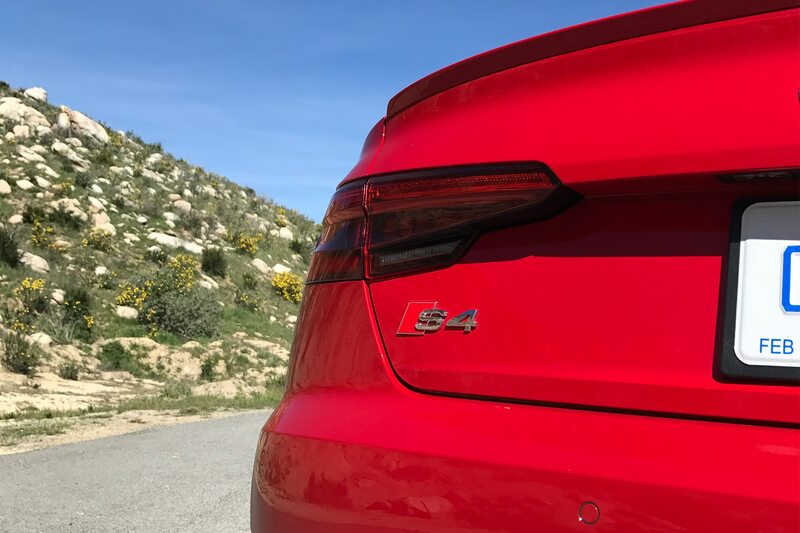 Connoisseurs of elegance might gravitate more to the Mercedes-AMG C43, while purists might play it safe and opt for the BMW 340i. 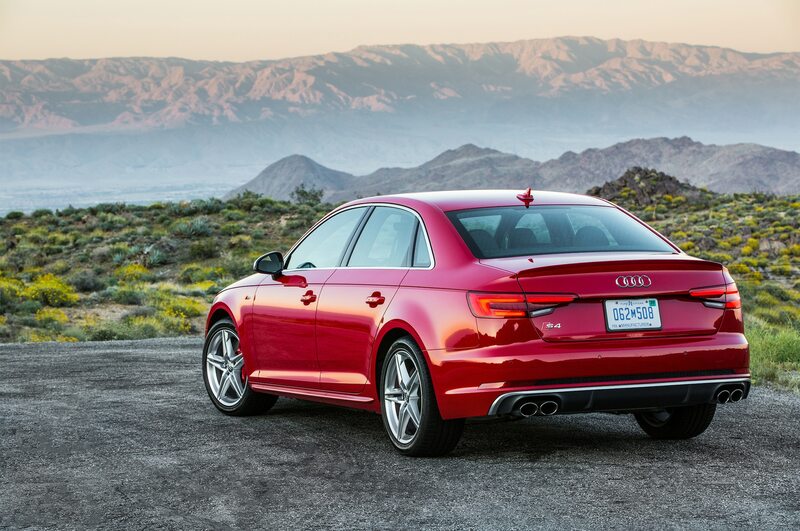 But the latest S4 has clarity of purpose and steady composure that don’t come at the expense of good fun. 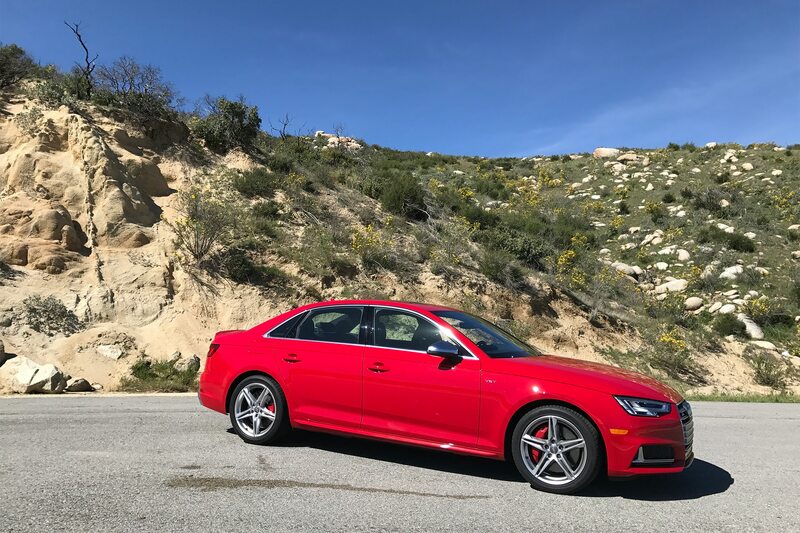 So although JJ Cale might say there “Ain’t no change in the weather/Ain’t no changes in me,” in his hit “Call Me the Breeze,” the winds of change made to this S4 do little else but make me ache for a high-octane RS4 to round out the lineup.